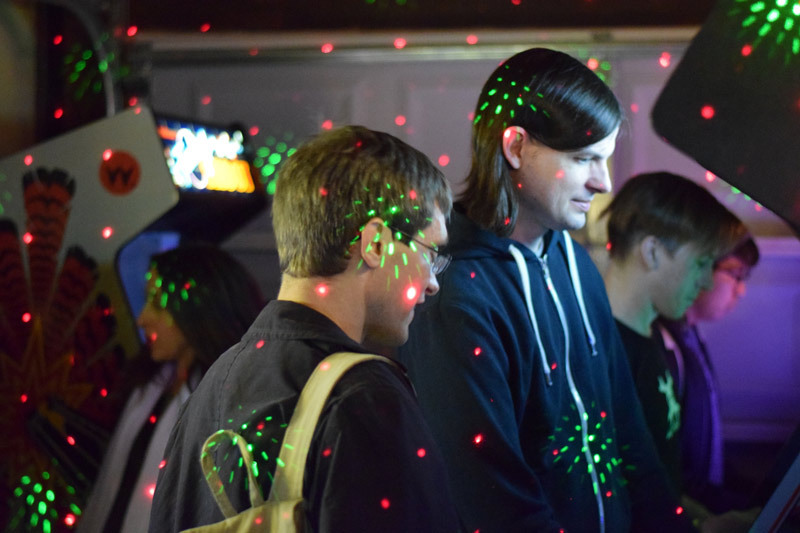 One of the highlights of the year is always Arcade Expo and this fourth event should prove to be one of the biggest ones yet. 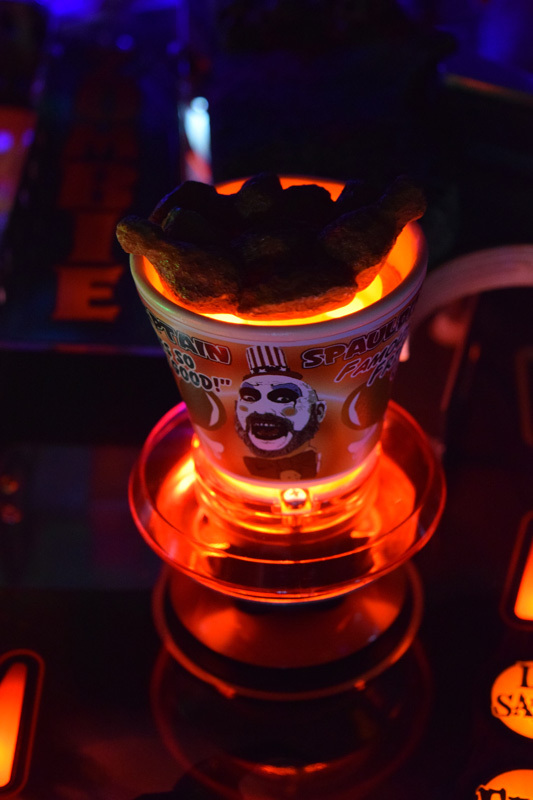 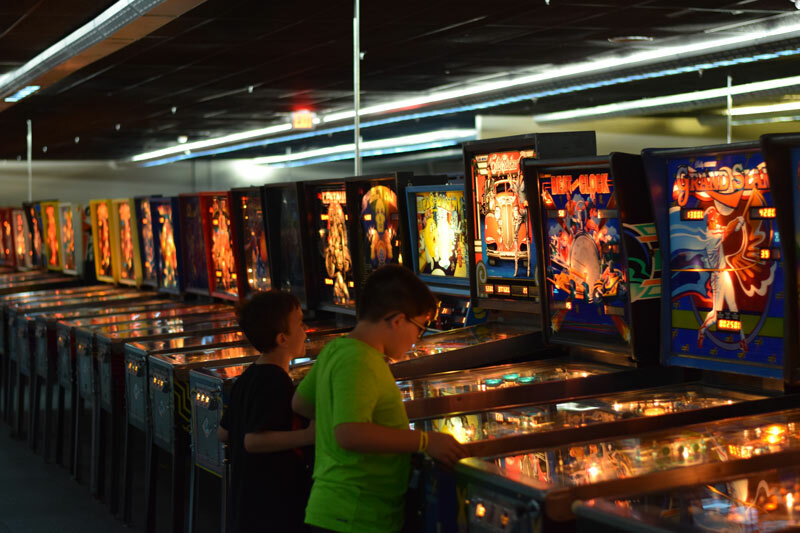 With 575 Pinball machines and 430 Arcade Videogames it simply one of the largest arcades in the United States and maybe the world at its current growth. 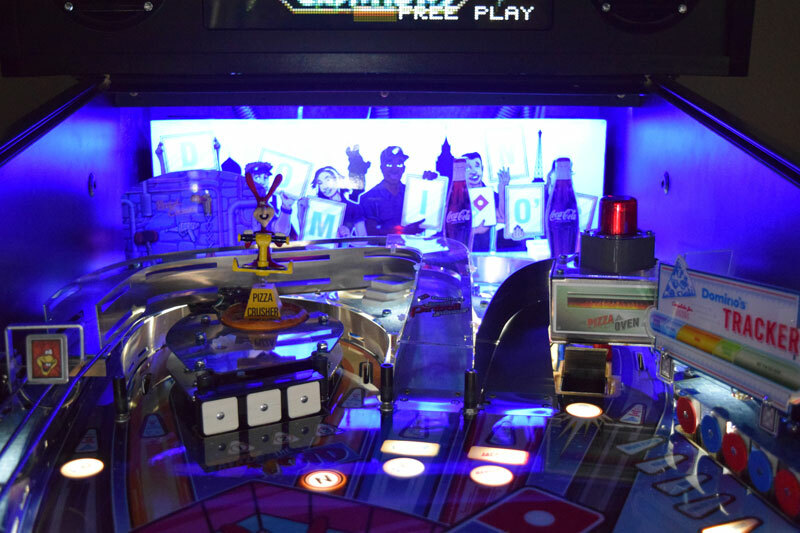 I have been volunteering my time and talent to help get these games up and running for the show. 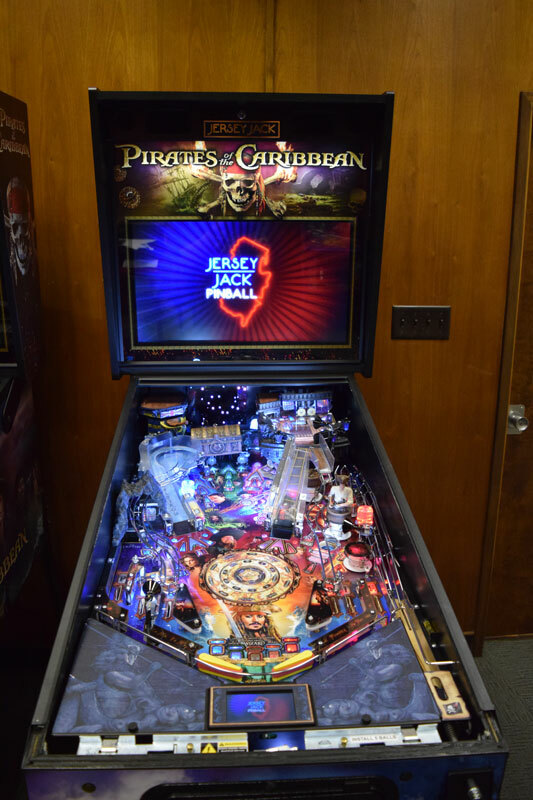 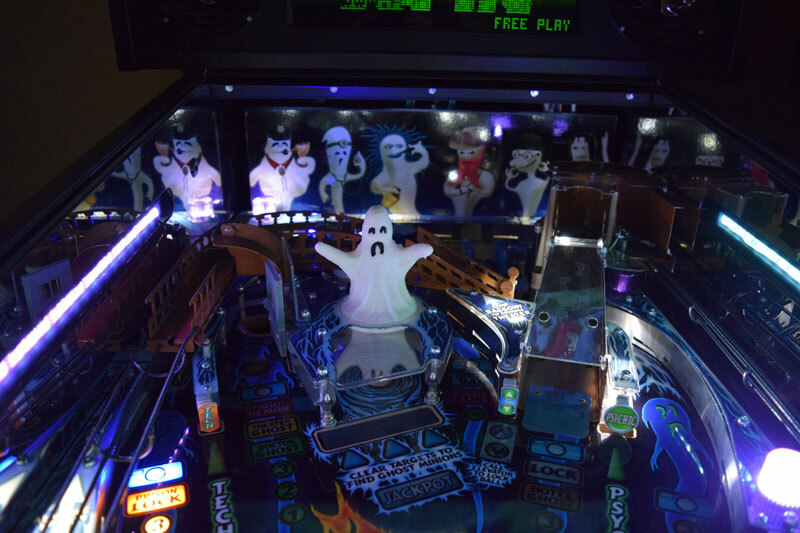 While the Museum has a great collection of vintage pinball machines and the latest from Stern, it was lacking some of the newer players in the current trend for new pinball machines. 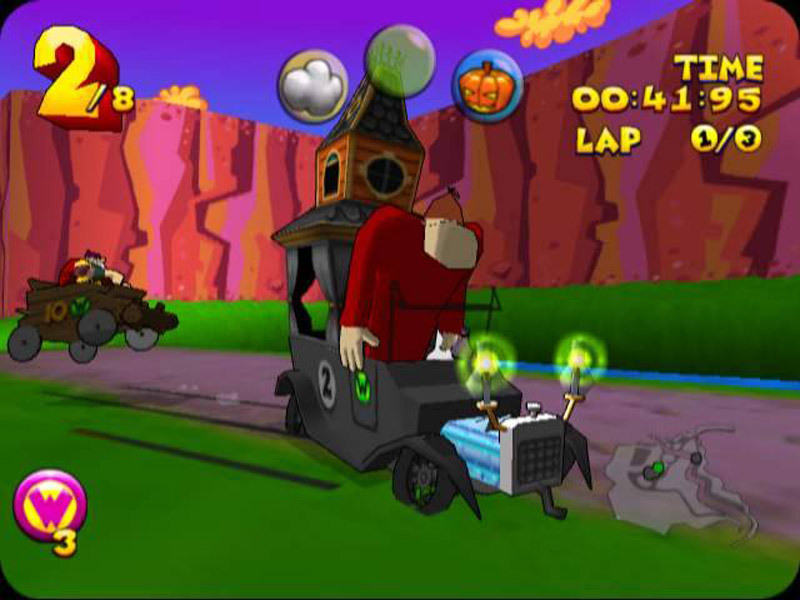 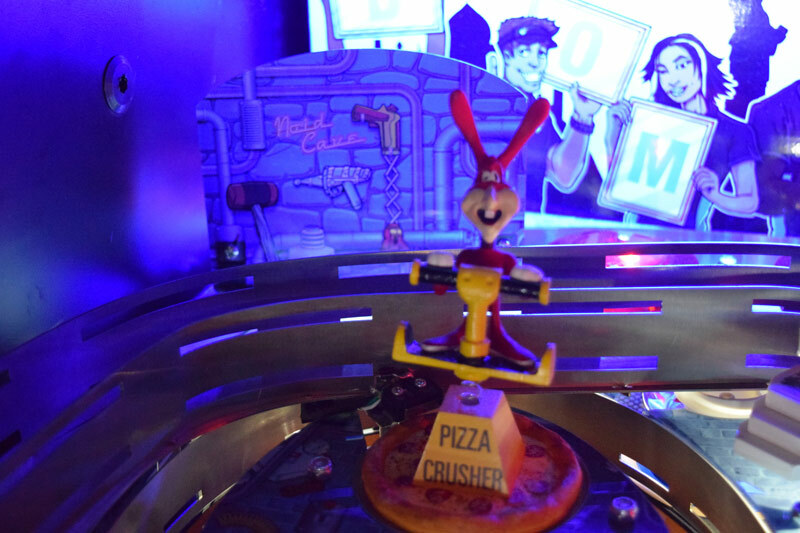 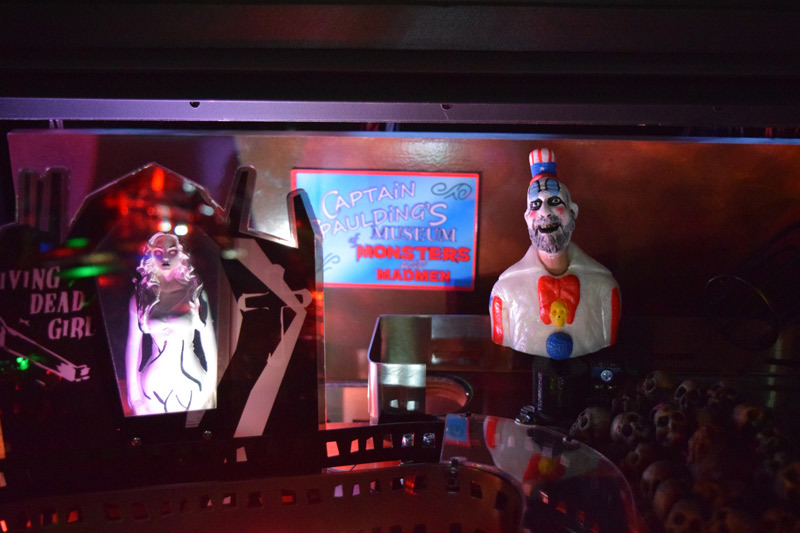 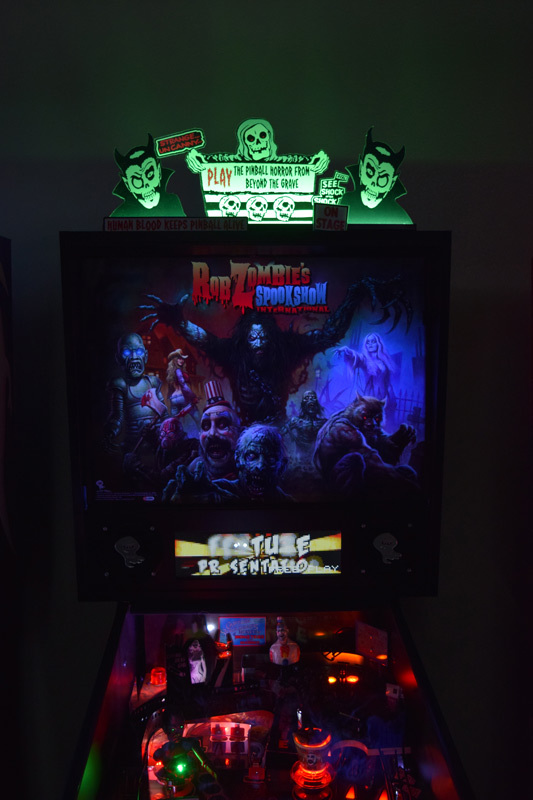 Some of the new players are Jersey Jack, Spooky Pinball and American Pinball. 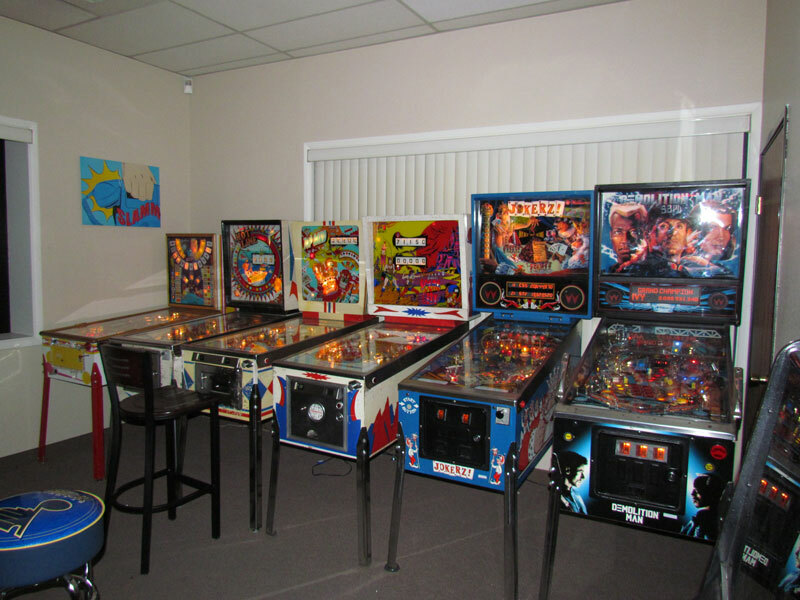 There were many other shows and locations that have had these and thankfully owner John Weeks has added these new and exciting machines to the Museums line up. 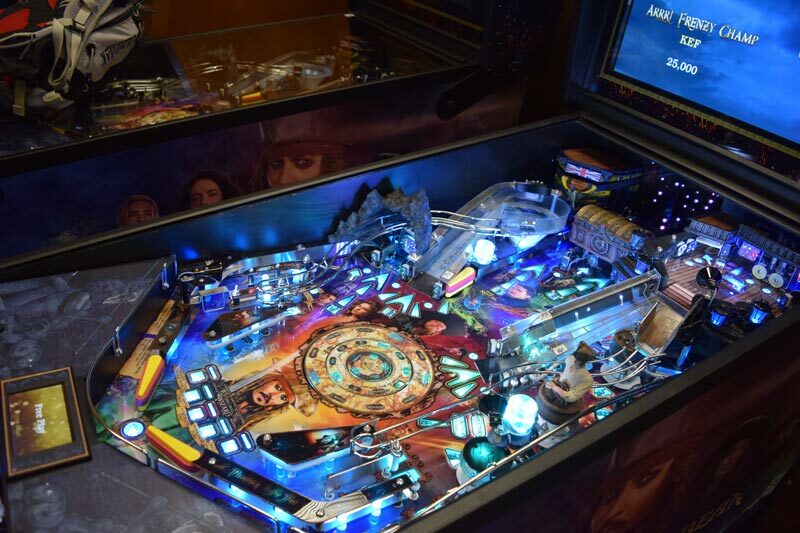 From Jersey Jack there will be Wizard of Oz, The Hobbit, Dialed In and their latest straight from the factory Pirates of the Caribbean that will make it debut at the event. 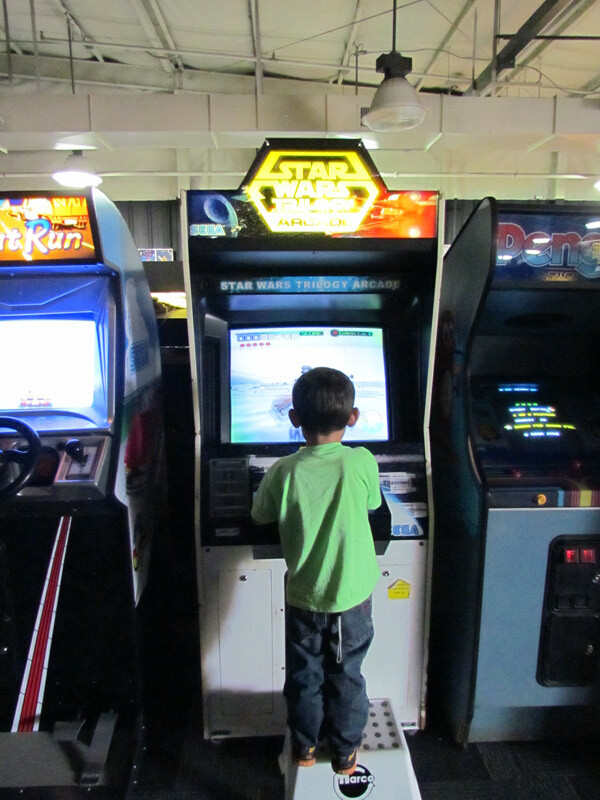 There are two of them to play and expect them to be very busy. 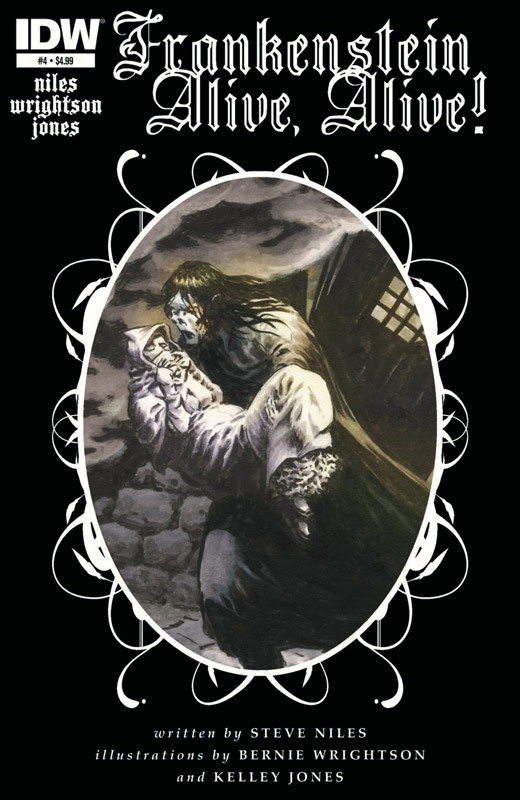 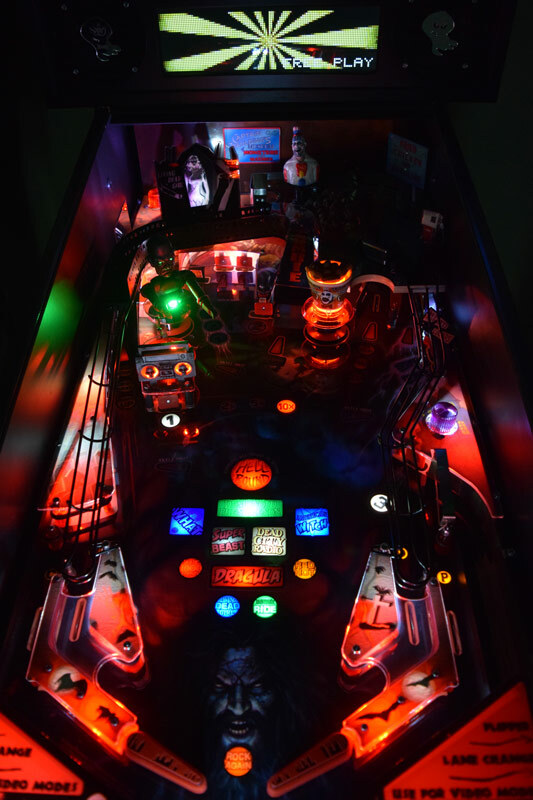 And on Saturday only Jersey Jack will be appearing at the show to talk to attendees and maybe you can get him to reveal some of his upcoming pinball machines. 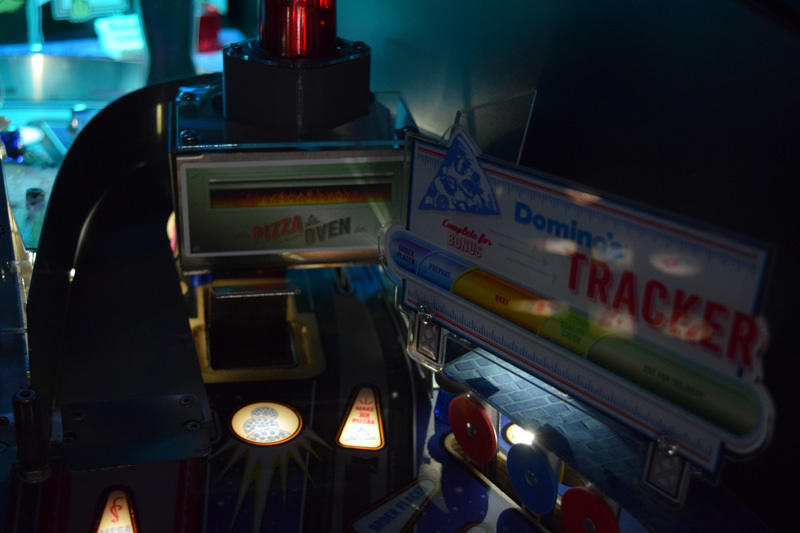 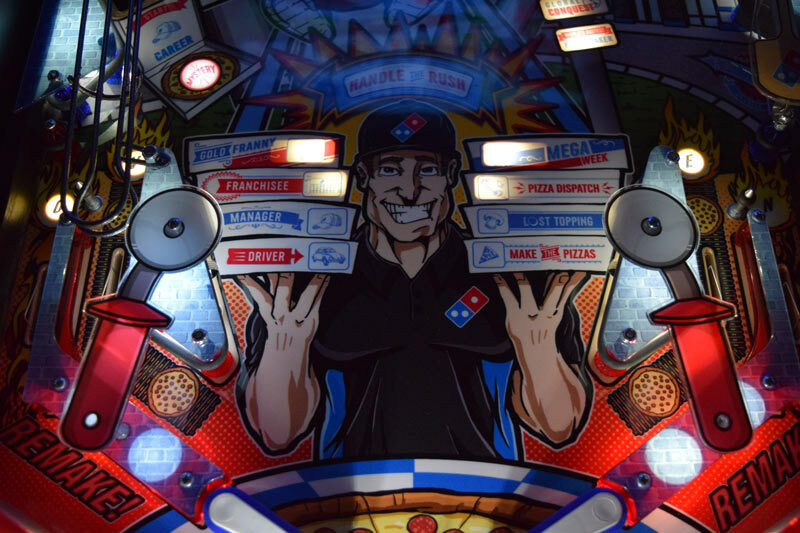 Domino’s Pizza is a big surprise because it was originally planned as a custom machine for the company and they made a small number of them available to the public and it’s a rare machine to be able to play at the show. 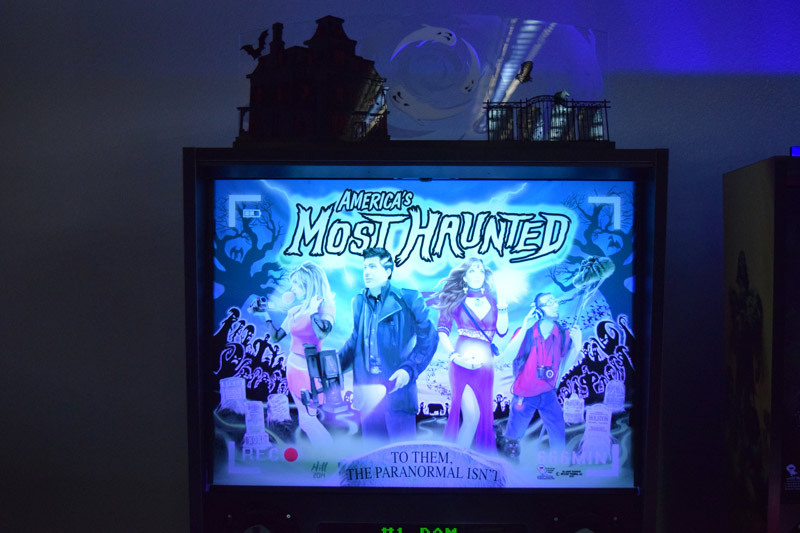 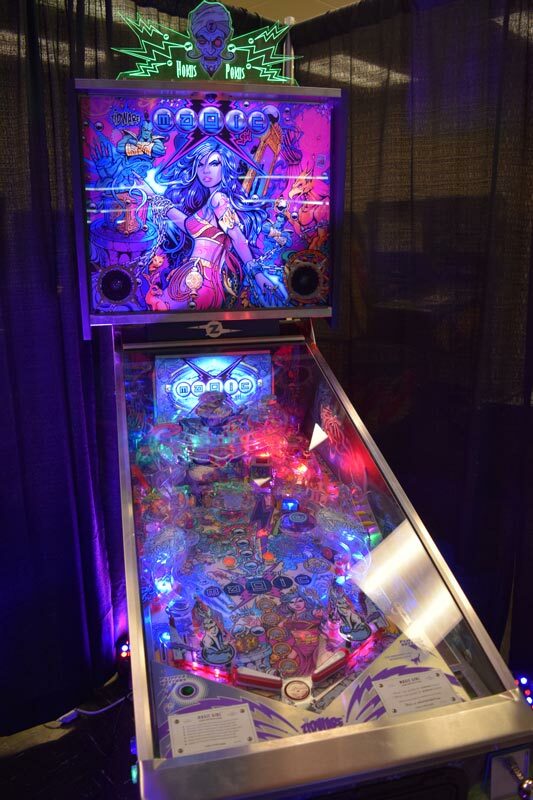 While it had not arrived last weekend the American Pinball companies first machine Houdini: Master of Mystery is scheduled to arrive by the show and be one of the first public debut at Arcade Expo 4.0 this weekend. 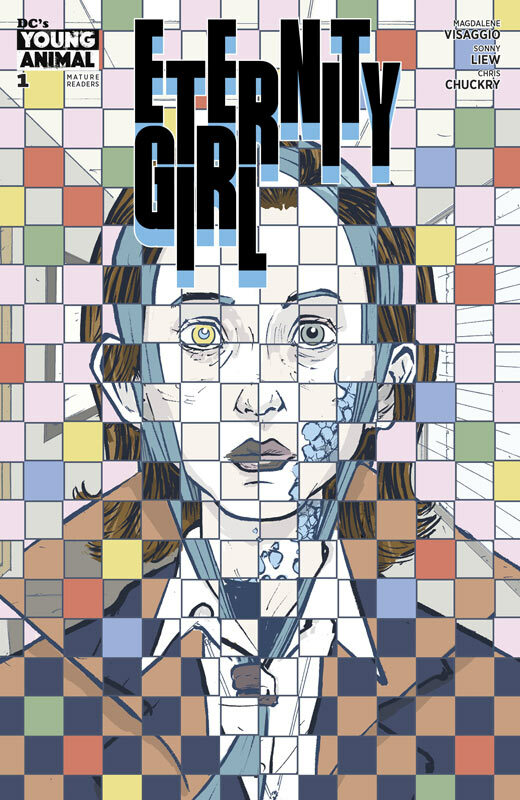 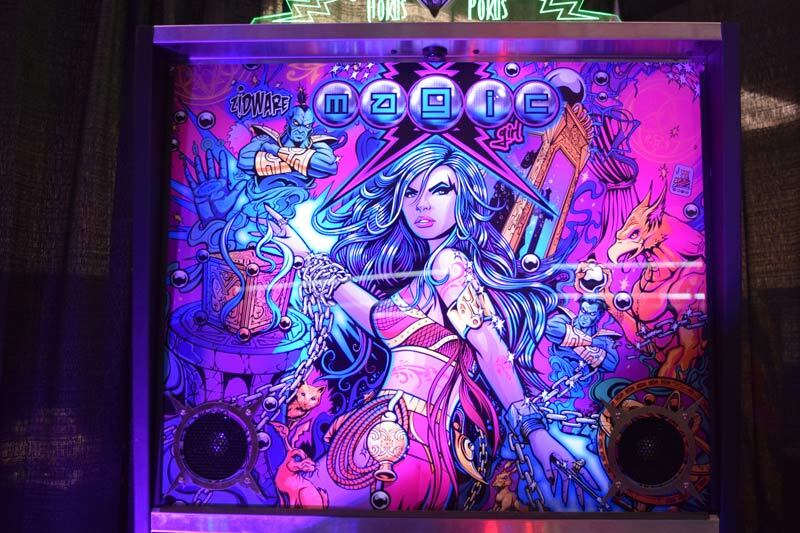 The biggest reveal is the unfinished prototype Magic Girl by John Popadiuk will be on display and possibly be playable. 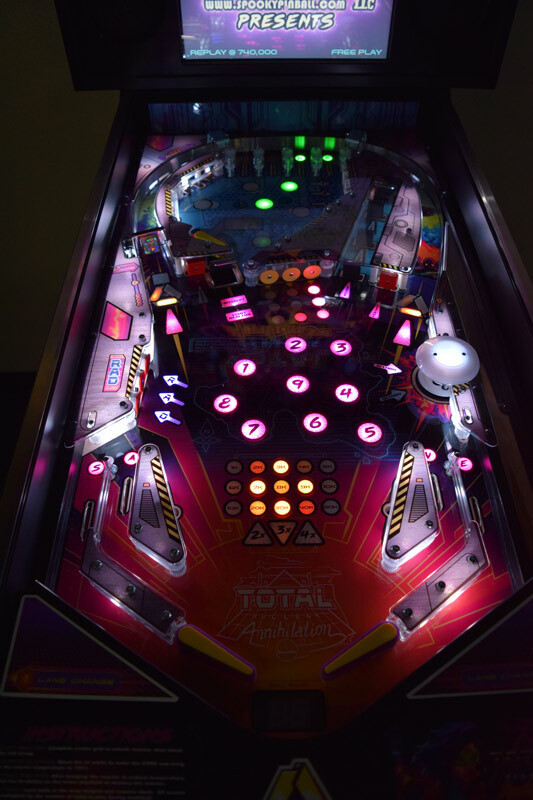 John spent 6 years and over a million dollars in pre-order funds to develop a prototype. 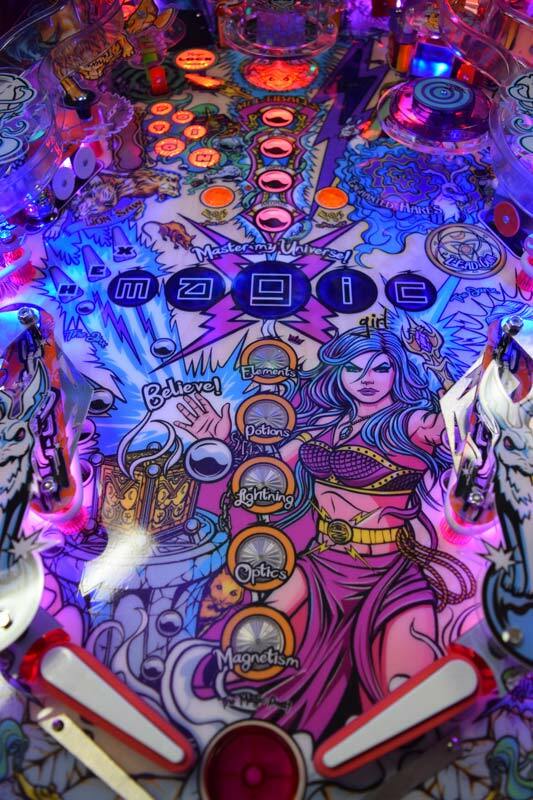 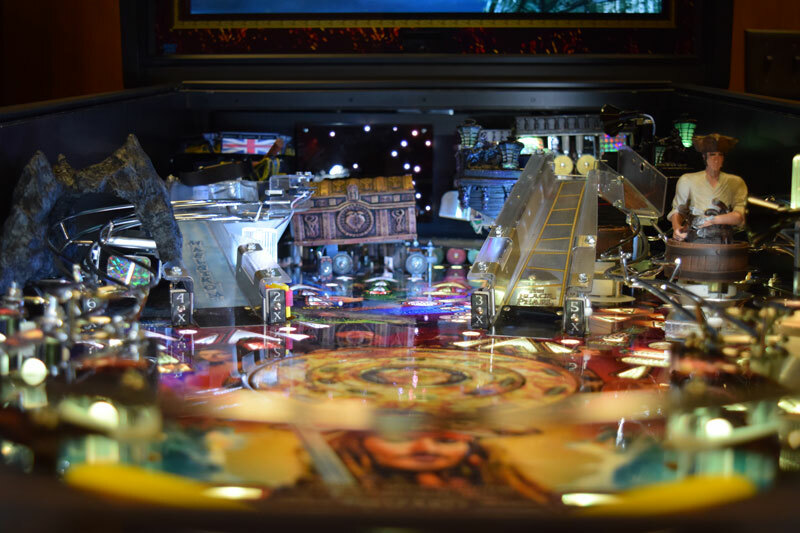 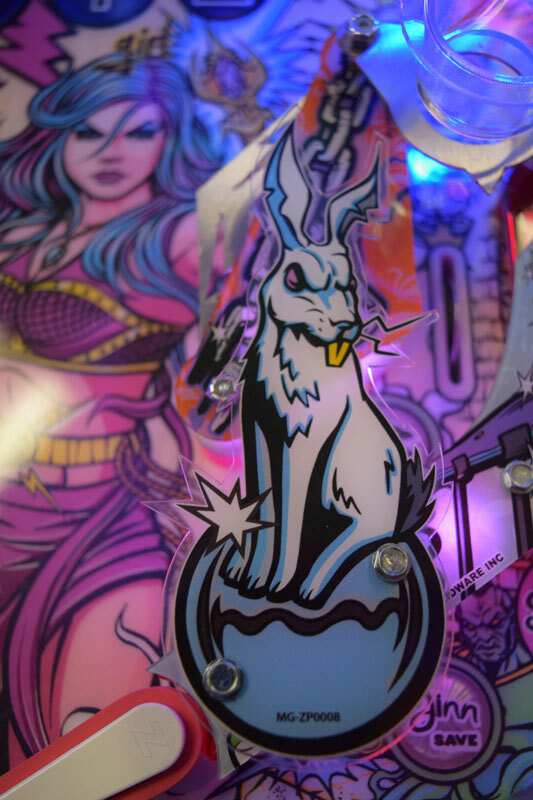 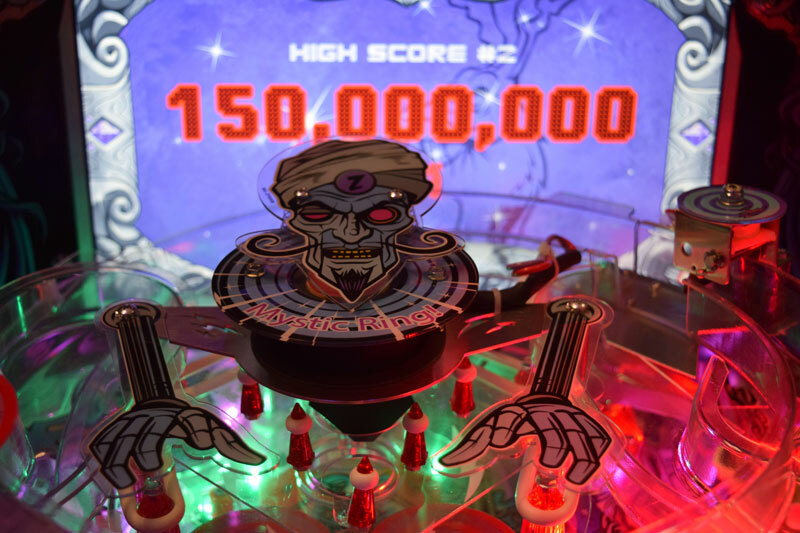 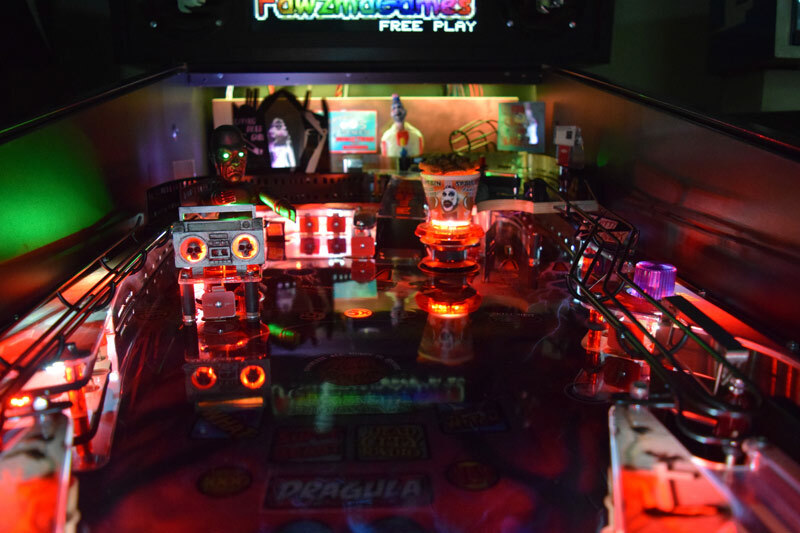 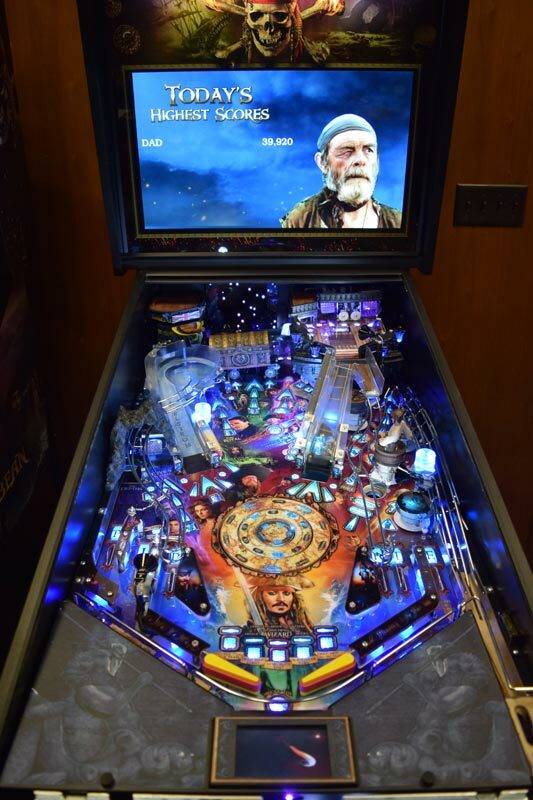 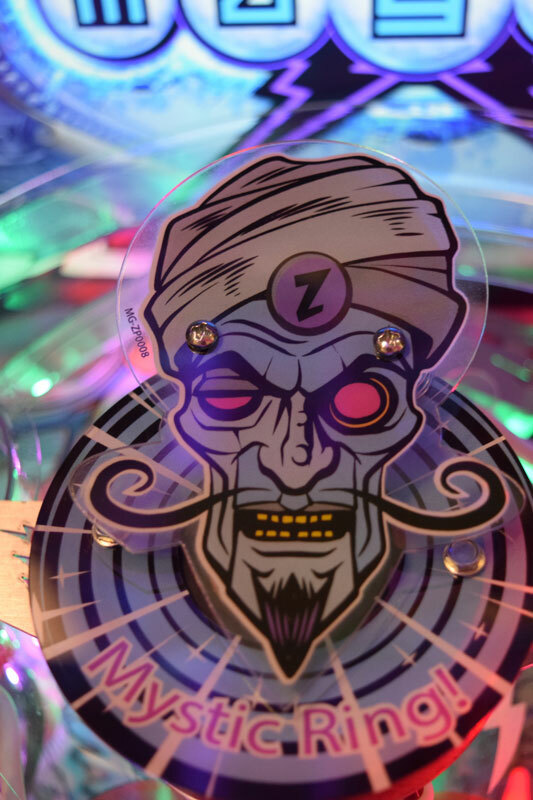 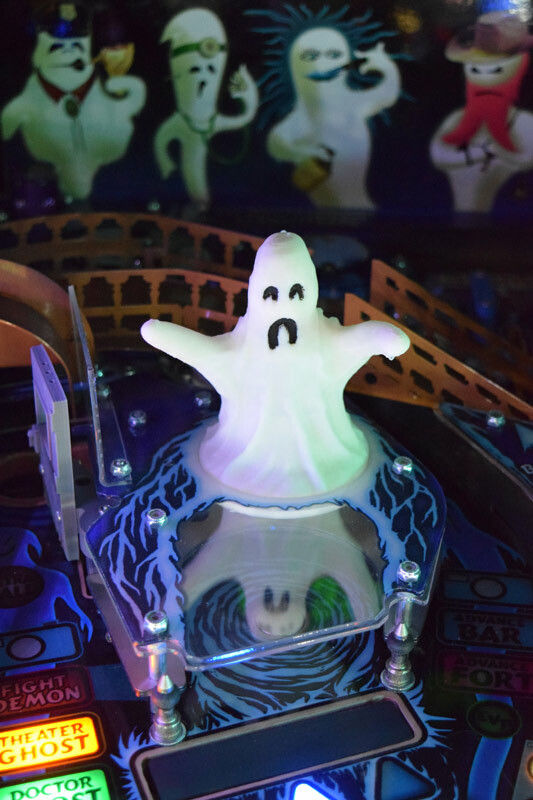 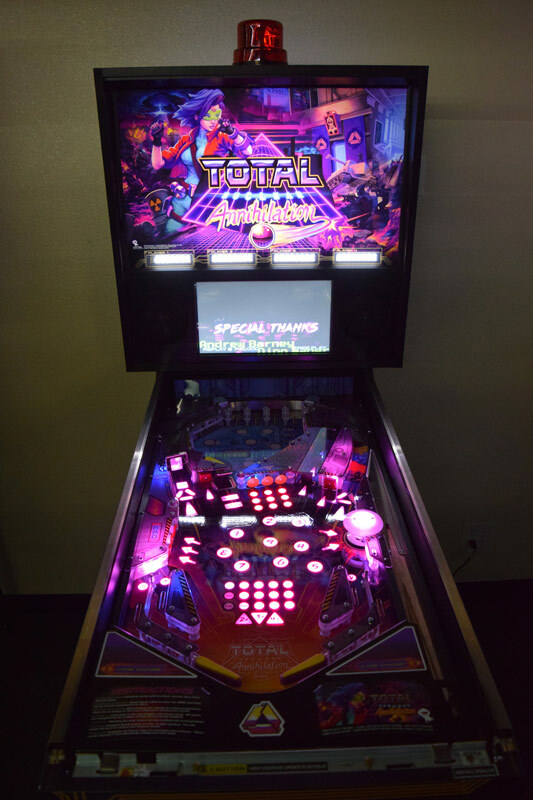 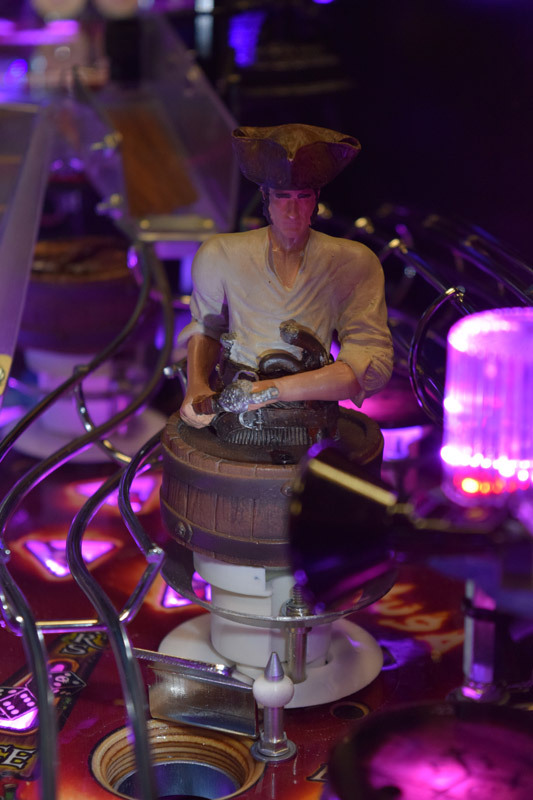 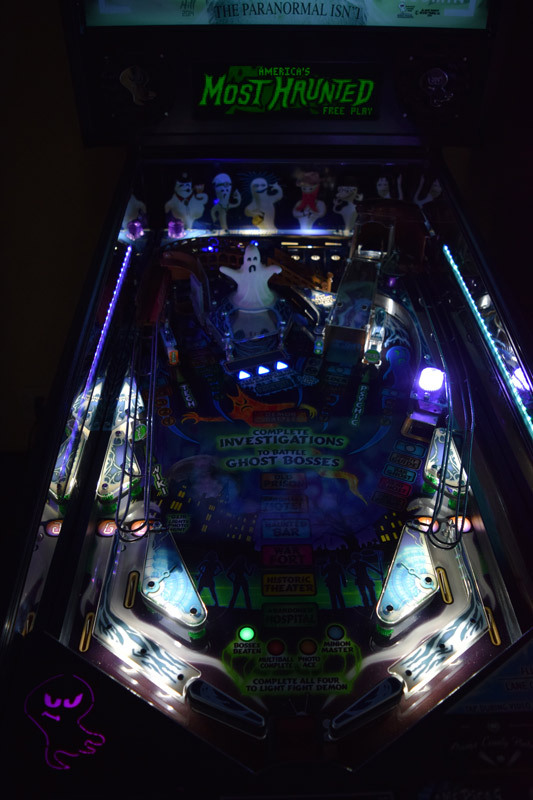 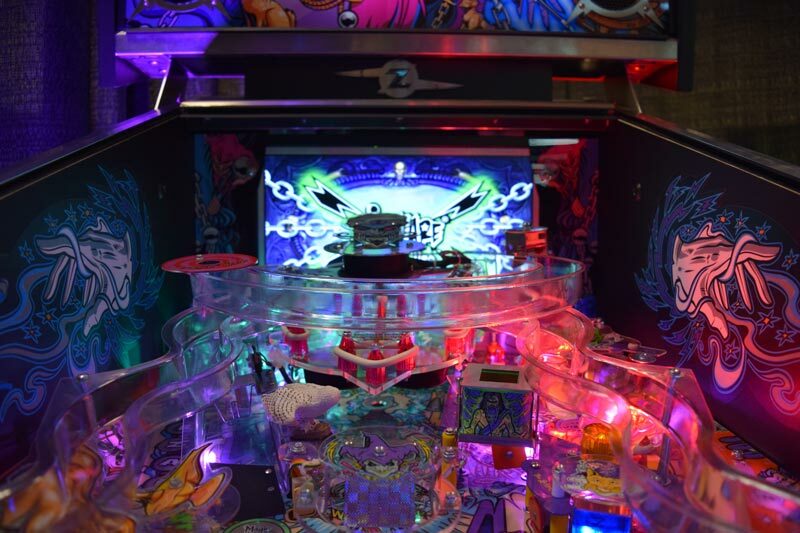 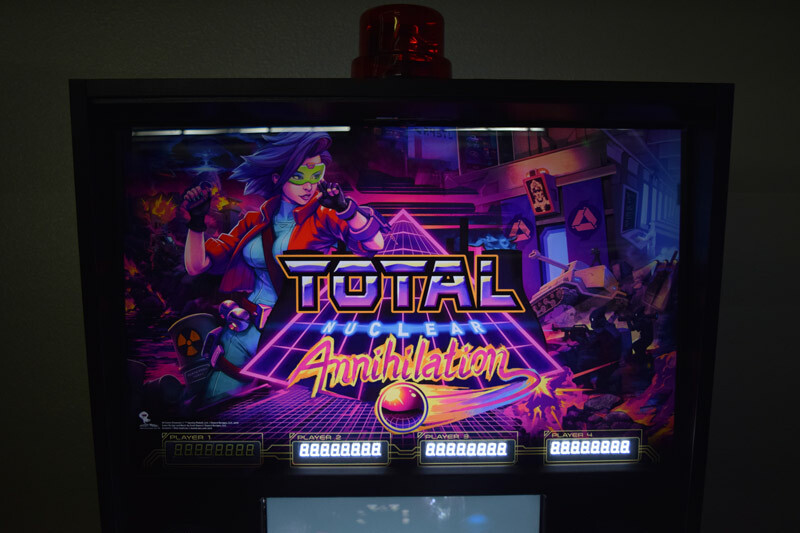 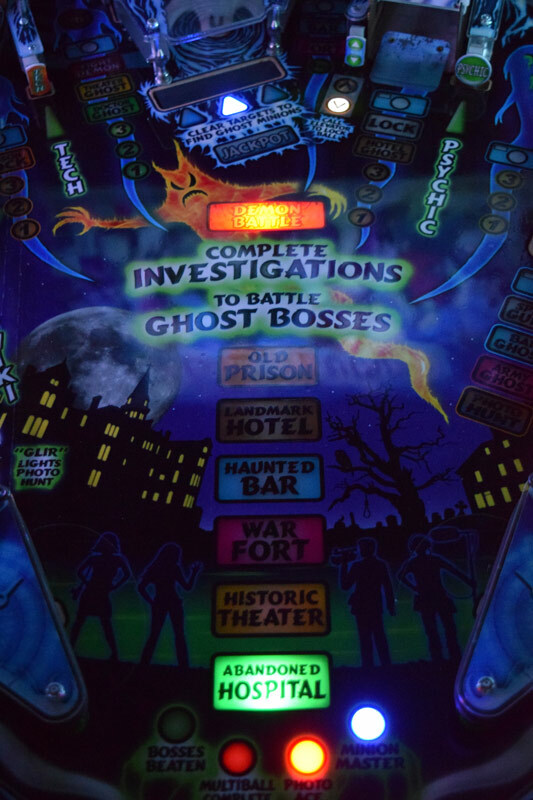 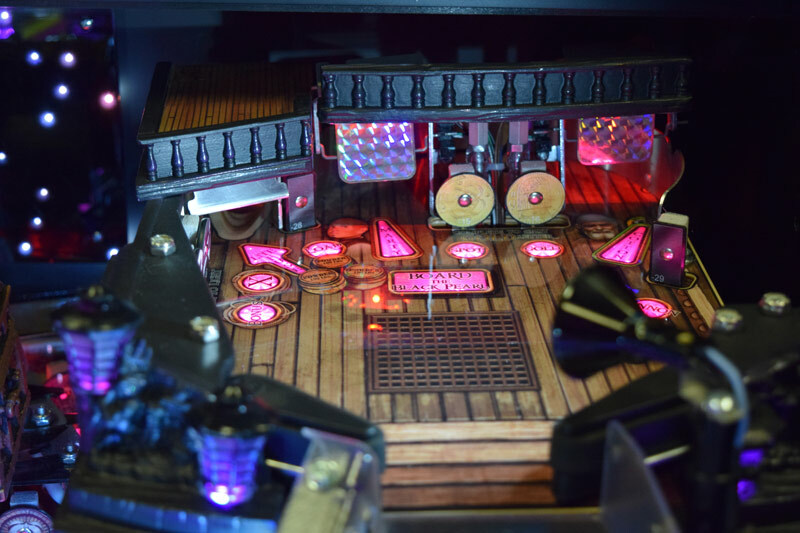 The original prototype was never fully finished because John ran out of funds but Bill Brandes along with other volunteers finished the game as best they could but with an unfinished code and playfield issues debuted the game at Northwest Pinball show in 2015. 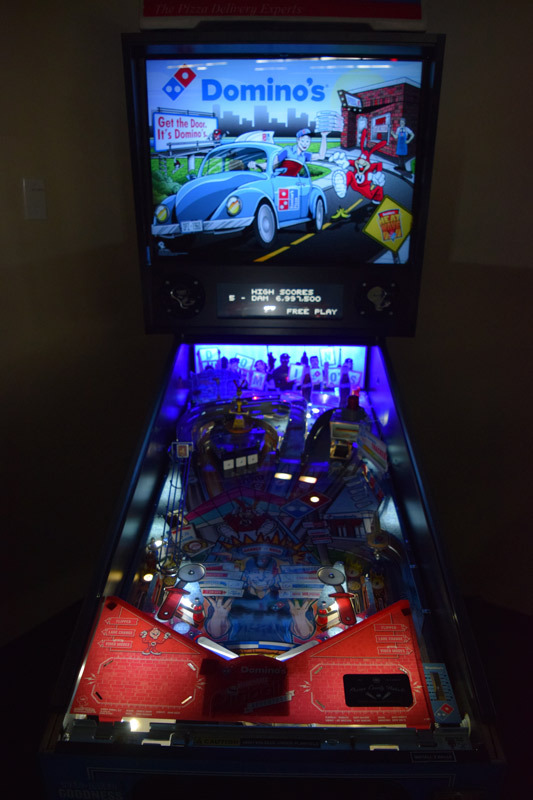 American Pinball ended up making a few final machines with no more than a couple of dozen produced in the end. 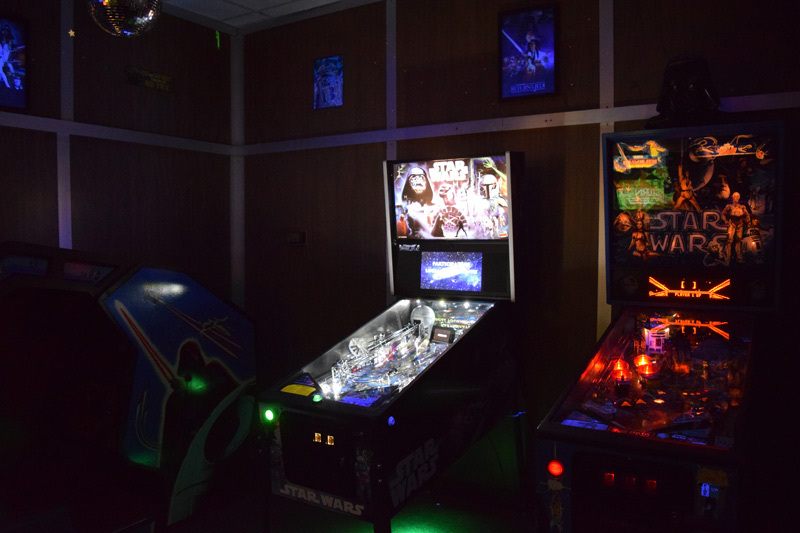 The majority of them are privately owned and has been rarely seen by the public until now. 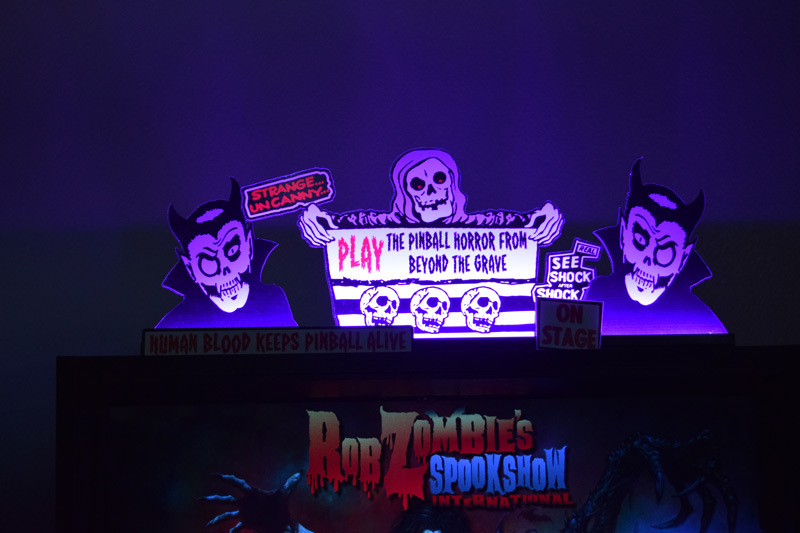 It’s unknown as of this writing if you will be able to play the game at the show but as you can see from the below photos that it will at the very least be on display at the show. 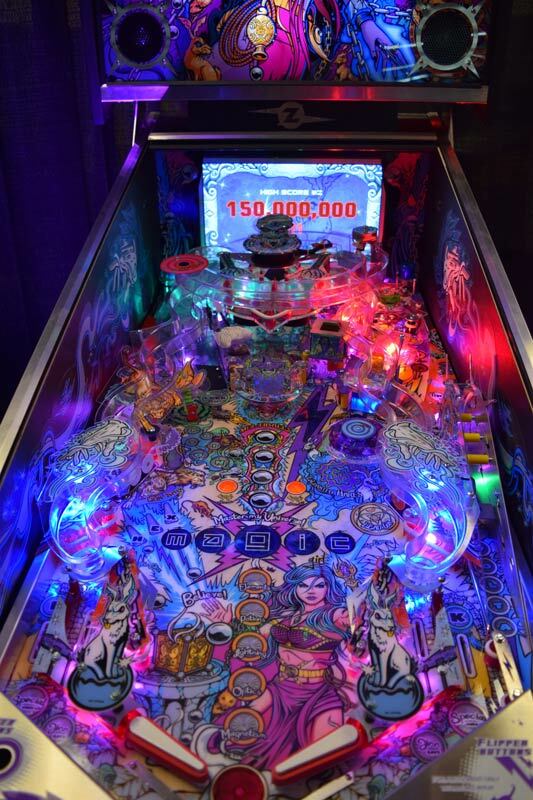 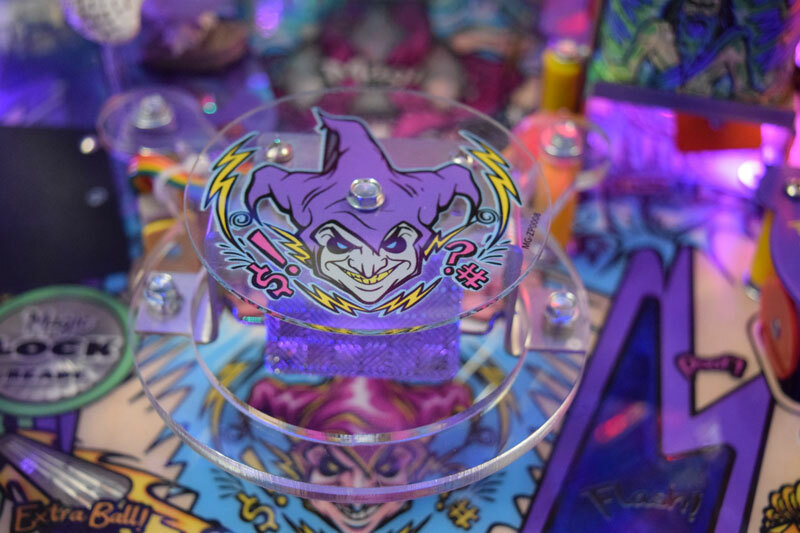 There might even be some last-minute surprises to be added but with the wealth of not only new pinball games, with over a thousand other pinball and video games there is something for everyone and a great reason to come to the show. 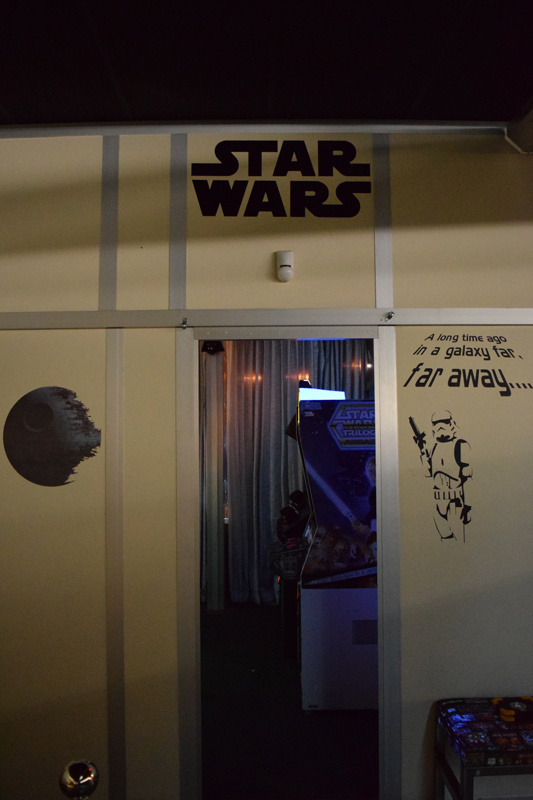 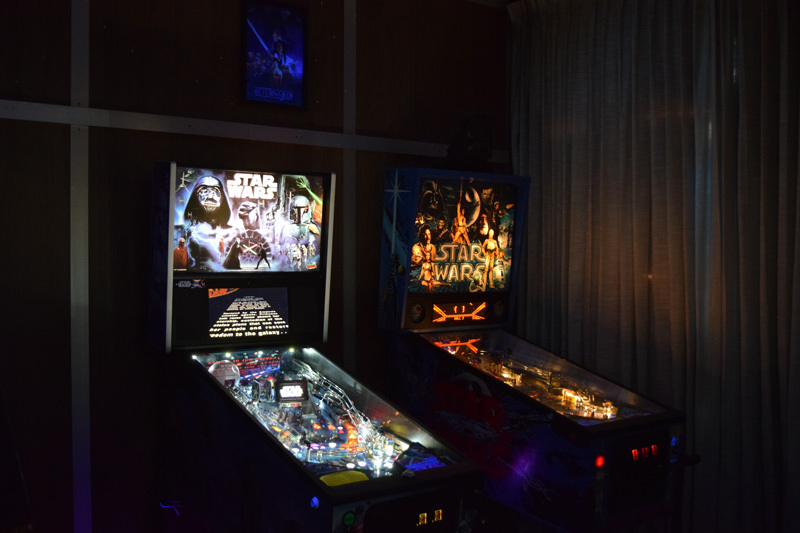 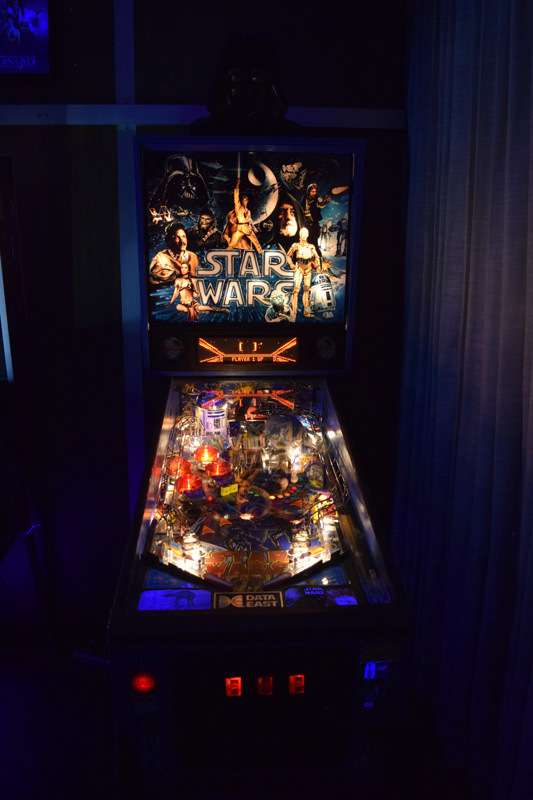 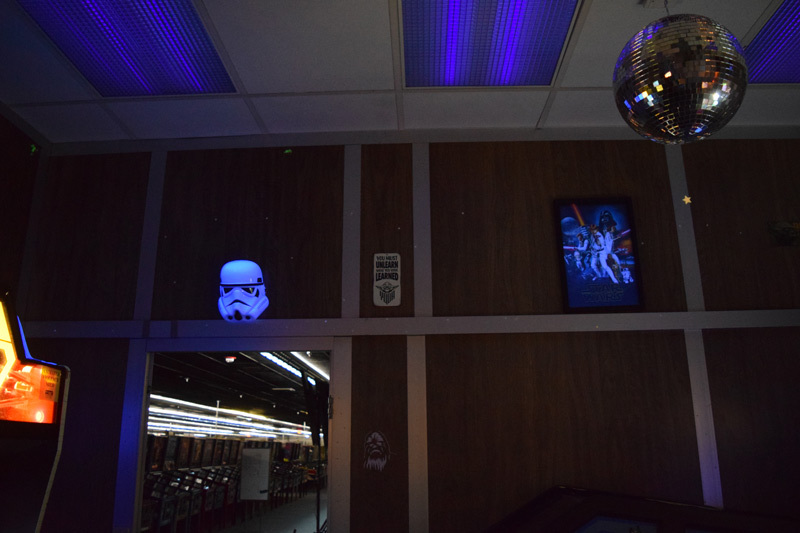 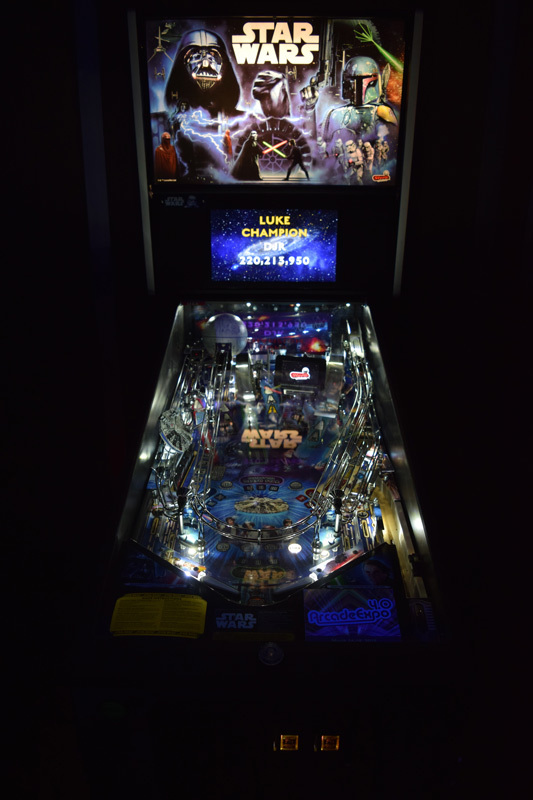 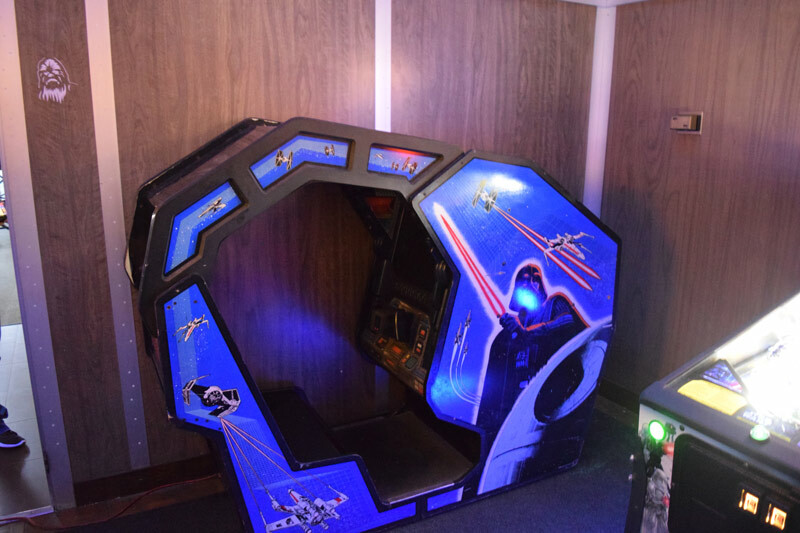 One of the specialty rooms has been converted into a Star Wars room with the two Star Wars Pinball machines and three of Star Wars video arcade machines including a cockpit Star Wars Atari game. 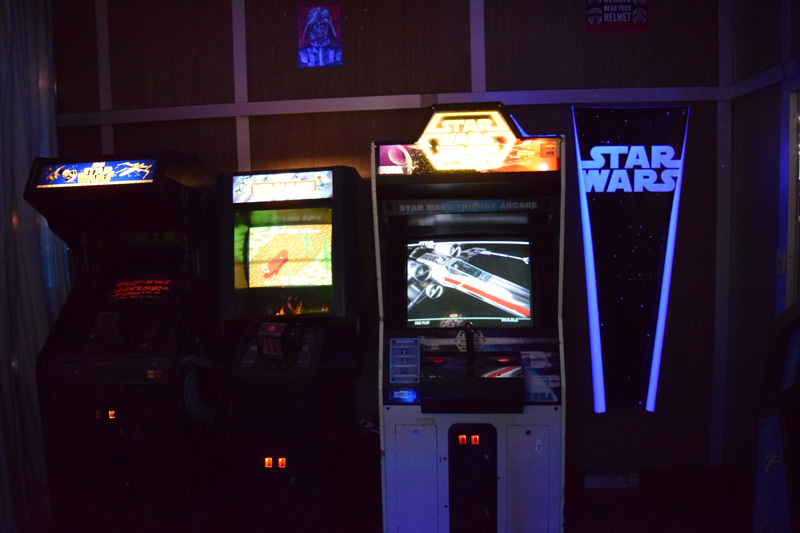 There is still time to save some money by buying your tickets in advance by going HERE. 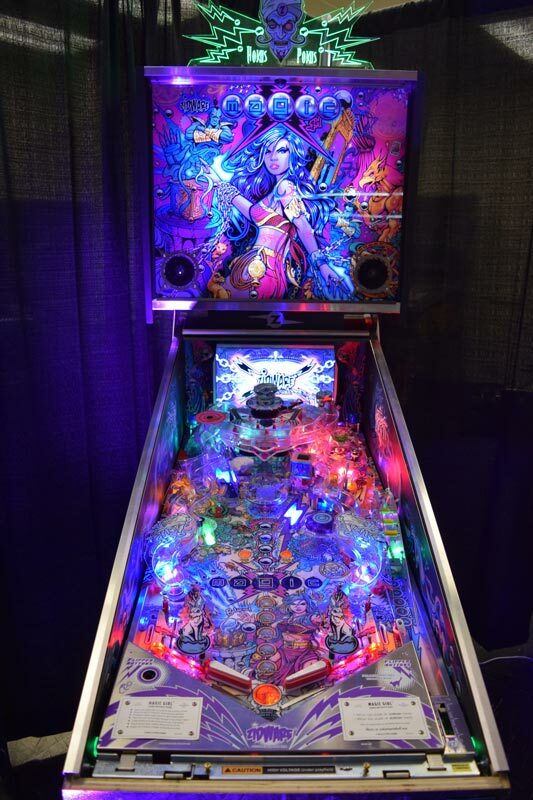 It’s a great event with lots of games to play, a great selection of food at the show. 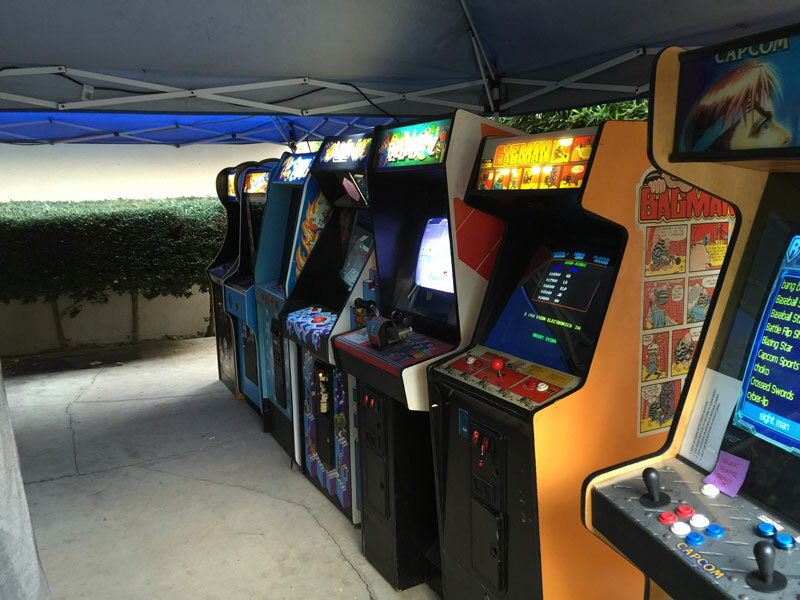 If the weather permits there will be a swap meet and game auction. 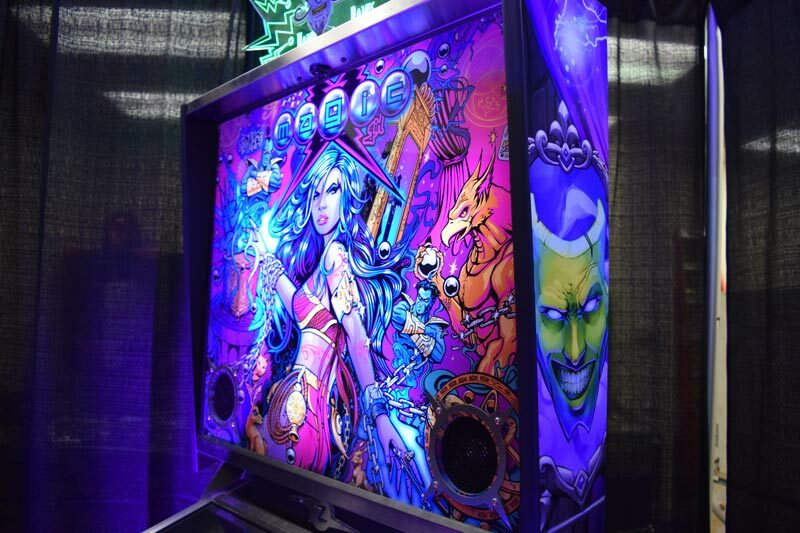 I will be at the show all weekend as a tech volunteer and taking photos and video of the event for the website. 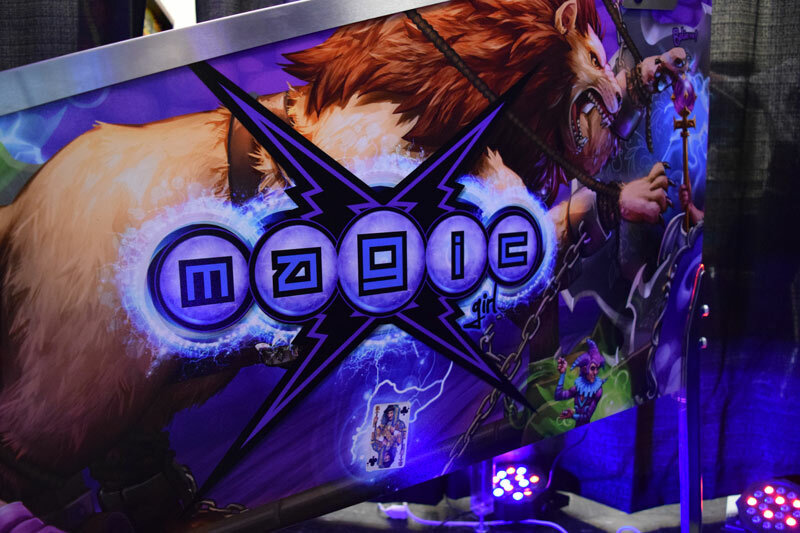 If you find me say hi and we can play a game together.